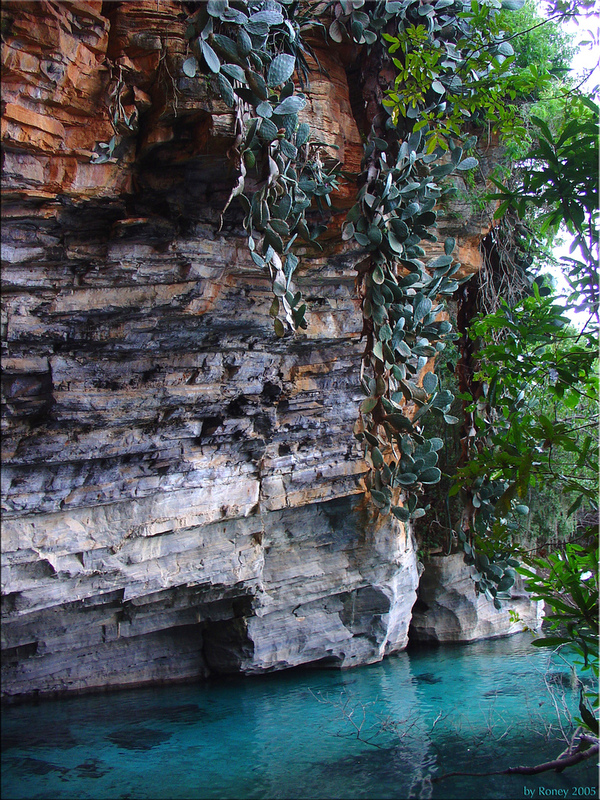 Cachoeira means "waterfall" in Portuguese. 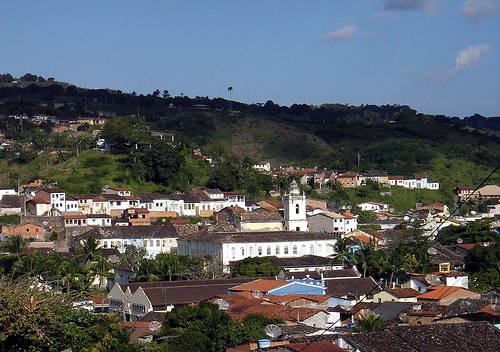 There is a small town in the state of Bahia with the same name. This place is a beautiful treasure in my opinion. One of the reasons I believe you haven't really experienced Brazil until you experience small town life here. 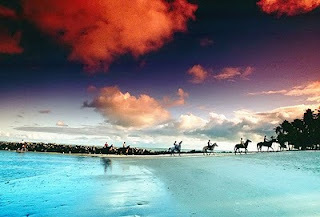 Life here is very laid back, a big contrast to the overcrowded cities. That's saying a lot because Brazil as a whole has a laid back approach to life. Thousands of people are drawn to Cachoeira every year for a festival called for the Assumption of Our Lady of Glory. 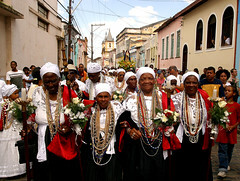 The festival is held by Irmandade da Nossa Senhora da Boa Morte (The Order of Our Lady of the Good Death). For more on this festival check out the next post here. 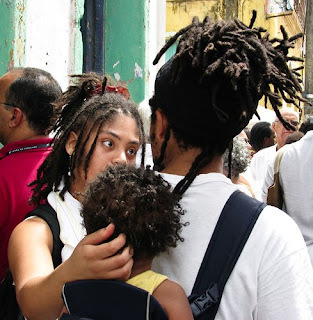 I attended this festival back in August 2008 with my wife and youngest son. We enjoyed ourselves a lot and fell in love with Cachoeira. We even found this photo of ourselves online via flicker. 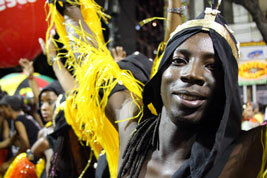 People from all over the world convene here every year for this historical event. 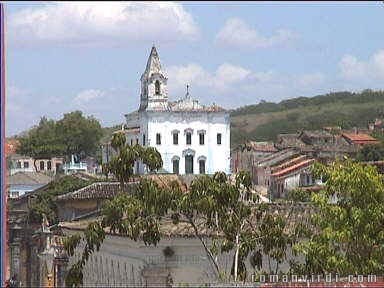 Cachoeira (Portuguese, meaning the waterfall), is an inland town of Bahia, Brazil, on the Paraguaçu River. 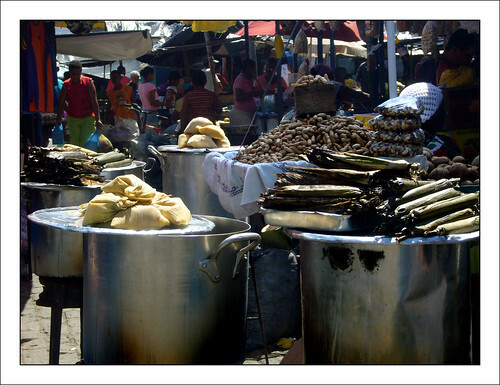 The town exports sugar, cotton and tobacco and is a thriving commercial and industrial centre. 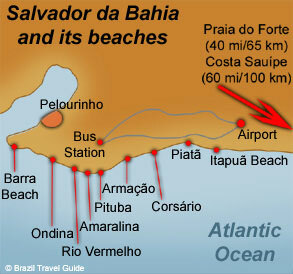 First settled by the Indians, it was later settled by the Portuguese families of Dias Adorno and Rodrigues Martins. 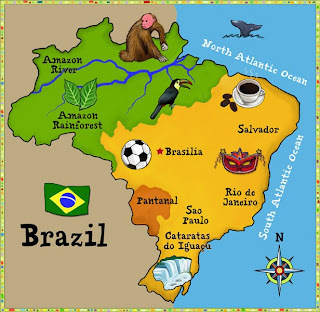 Before I list the seasons and different regions in Brazil it should be noted that the Equator runs through the Northern region of the country. Most areas are very nice ALL YEAR including the Northeast (which includes Bahia), the Amazon, even Rio de Janeiro to the South. Typical four season models do not apply. Someone recently emailed me asking for travel requirements. Here is my response. 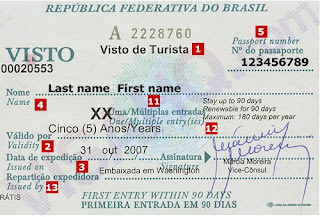 Here is an example of what the visa looks like. 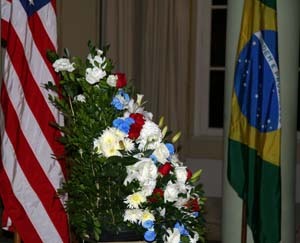 You need a passport and visa (click here to get both) to travel to Brazil if you are a US citizen. You apply for your passport through the Post Office. 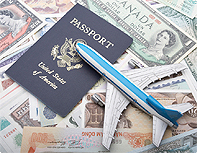 The visa is a stamp the goes in your passport. 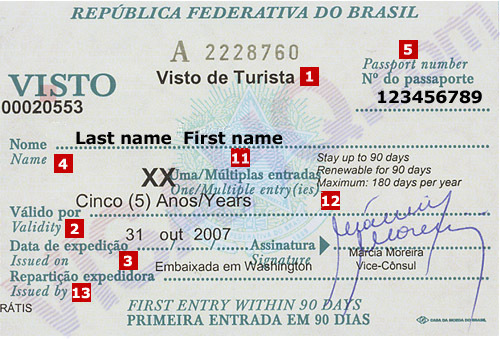 You can get a Brazil visa at the Brazil Consulate for the state that you live in. 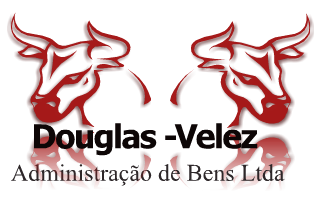 (Click here to see list of countries that do not need visas, Trinidad for example) You do not have to appear in person, you can send your passport and visa application in the mail and the Brazil Consulate will mail it back to you. 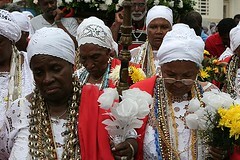 Here is some footage of the Procession for Yemaya recorded February 2nd, 2011 in Salvador, Bahia - Brasil. Truly Magical Event. Pretty cool to witness. 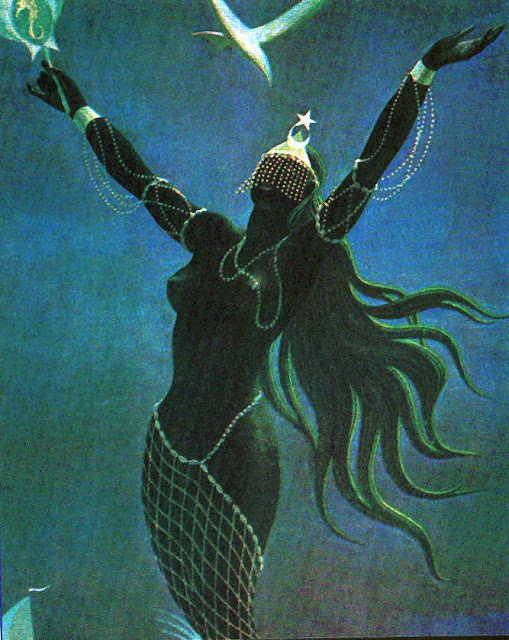 Yemaya is an orisha, originally of the Yoruba religion, who has become prominent in many Afro-American religions. 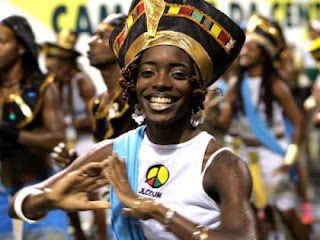 Africans from what is now called Yorubaland brought Yemaya and a host of other deities/energy forces in nature with them when they were brought to the shores of the Americas as captives. She is the ocean, the essence of motherhood, and a protector of children.